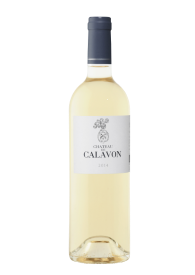 Château de Calavon has always been renowned for the quality and expression of its red wines, but it also produces a vintage white wine of high-quality, and an original and unusual rosé. New ! Roquerousse is the rosé of the summer. With its nose of citrus fruits and exotic fruits, it offers a charming and crunchy fruity raised by some floral notes due to Vermentino. 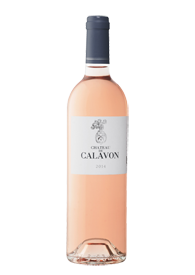 It is a refreshing and festive rosé, typical of Provence. The best rosé for your friendly moments of celebration. Blended with Grenache, the result is an exceptionally smooth, well-balanced wine with notes of forest fruits. In the mouth, the wine is supple and silky ! This iconic cuvée is also elaborated in rosé and red ! This is a premium rosé from Calavon. This iconic wine is also elaborated in white and rosé ! This vintage is obtained from the marriage of Grenache and Syrah. It is produced by a long maceration in concrete tanks, then it is matured for a minimum of 2 years. 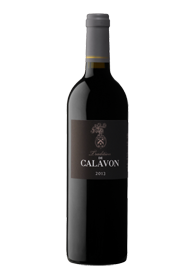 This wine is characteristic of the Calavon terroir. 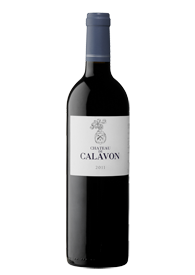 As well as being aromatic and long in the mouth, it offers a bouquet of aromas of black fruit, pepper, spices and garrigue. This is a very elegant wine... and ready to drink ! The Réserve, a complex blend of Syrah, Cabernet- Sauvignon, and Grenache is a wine which can be laid down for many years. It is the result of a rigorous selection from the best of our cuvées. After a long maceration, it is matured in French oak barrels for one year. 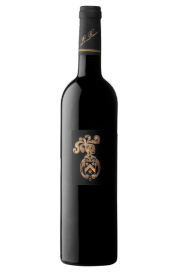 With its deep garnet color and harmonious aromas of wood and jammy fruit, its full bodied structure and the elegance of its tannins, its real potential emerges after 4 years in the bottle. A perfect partner for red meat, game and refined cheeses. It’s interesting too with chocolate dessert.